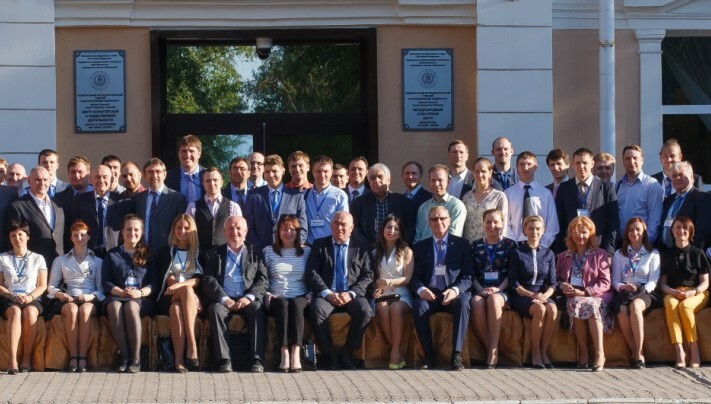 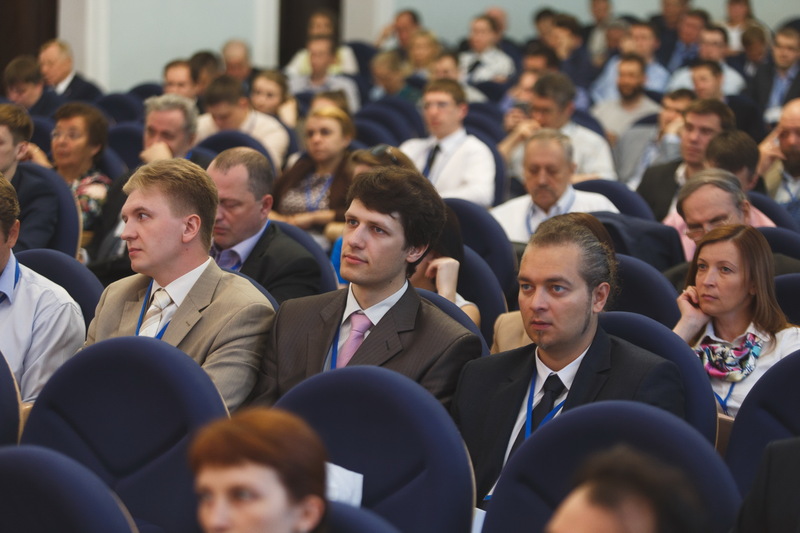 On May 23-24, the conference “Modern Challenges in the Design and Construction of Oil and Gas Fields” was organized by TomskNIPIneft (leading research and design institute of JSC “NK “Rosneft”) as a part of their 30th anniversary celebration. 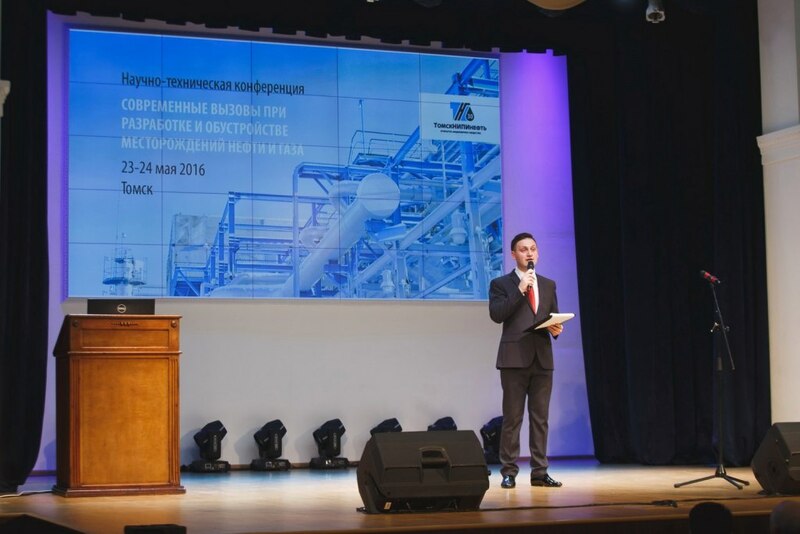 The conference focused on most topical issues of oil and gas field design and construction, geology and development, laboratory analysis and the use of information technologies. 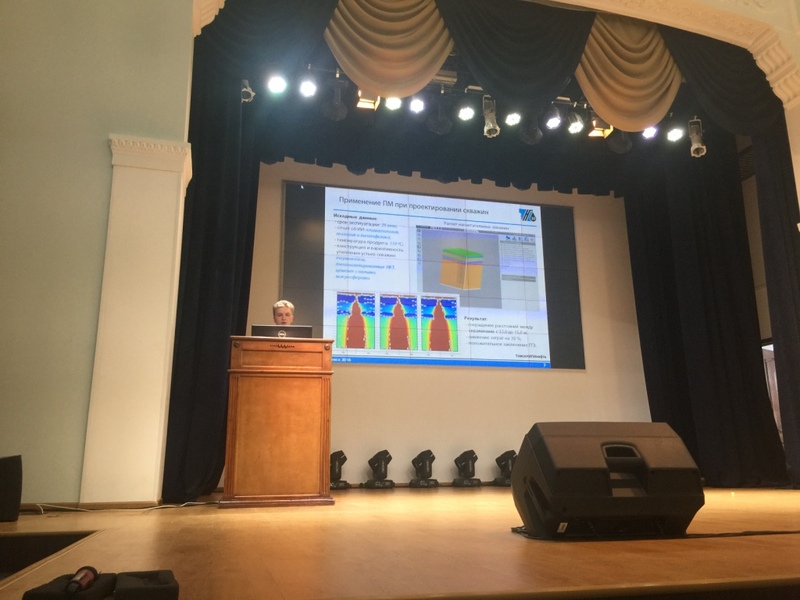 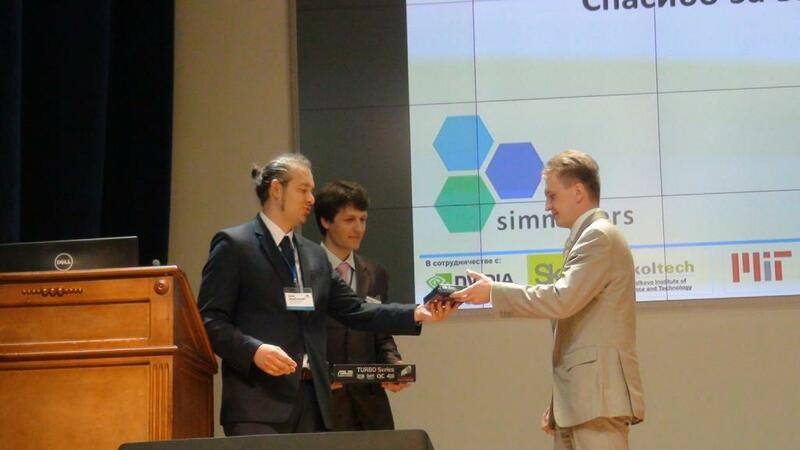 Simmakers Ltd. participated in the conference and gave presentation on the topic “Frost 3D Software Package: Computer Simulation of Permafrost under the Thermal Influence of Oil&Gas Constructions”, as a part of the section “Integrated Design and Construction of Oil and Gas Fields”.